KOM Consultants is the official Canadian representative for Institute of Technology Sligo in Ireland. 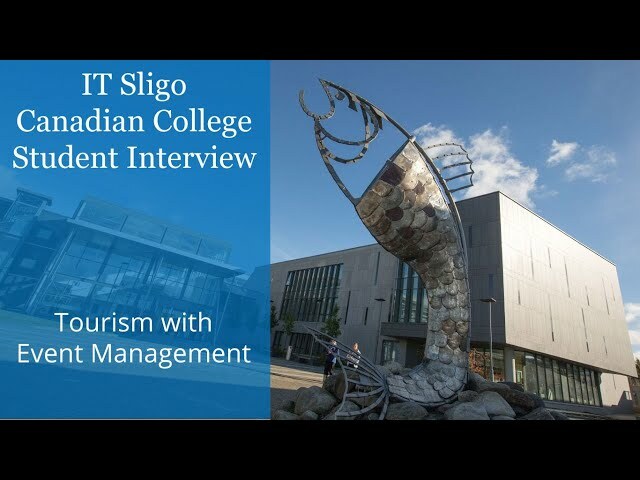 Canadian applications to the IT Sligo’s Degrees from Canadian Colleges are submitted directly through KOM Consultants at 1-877-318-8203 or info@komconsultants.com. Convert your Canadian Community College Diploma into a Bachelor’s Degree at IT Sligo in Ireland, in as little as just 1 year through KOM Consultants. IT Sligo offers Canadian College students a broad choice of Bachelor or Honours Bachelor Degree completion opportunities across the Schools of Business & Social Sciences, as well as Engineering and Science. Bachelor Degrees are 3-year programs and Honours Bachelor Degree programs are 4-year programs. Generally speaking 3 year Canadian College Advanced Diploma graduates can complete an Honours Bachelor Degree with one further year of full-time study, while 2 year Canadian College Diploma graduates can complete either a Bachelor Degree with one further year of full-time study OR an Honours Bachelor Degree with two further years of study. 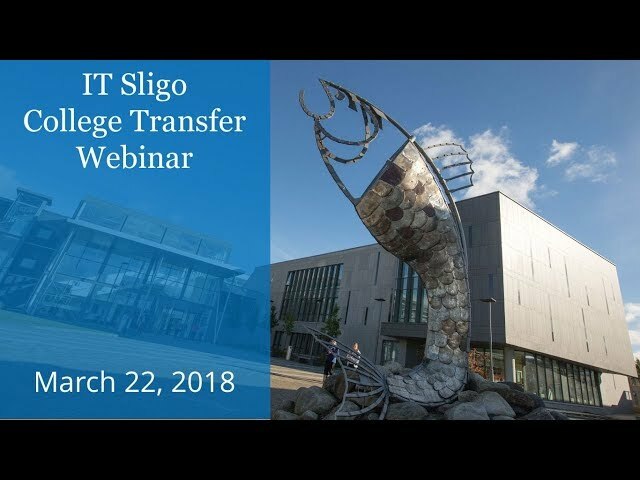 IT Sligo is giving you credit for credit for your college studies. (exception is ECE program – requires full 2 years completion at IT Sligo). 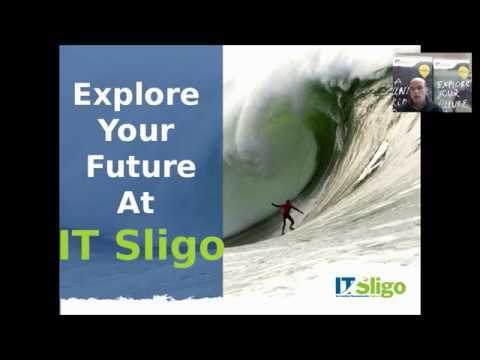 Sligo is located in the northwest of Ireland, near the Atlantic coast in the Yeats County. Sligo is a vibrant student town with high quality student residences, excellent recreation and leisure facilities, stunning natural scenery, and more. 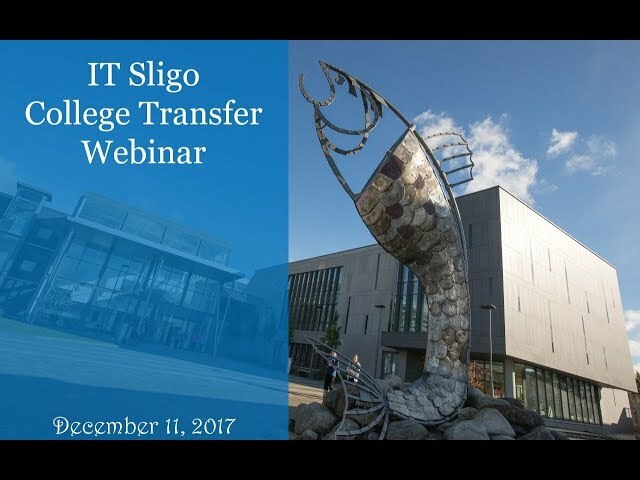 Tuition fees for the academic year at IT Sligo are €8,500. This covers tuition registration and pick-up at the airport on first arrival. 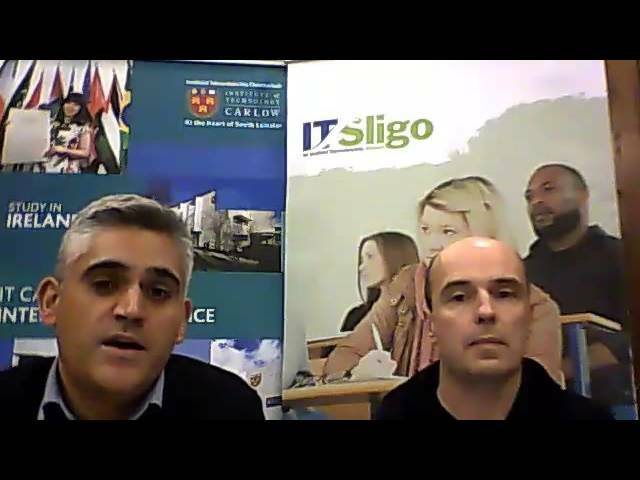 Food and incidentals are estimated by IT Sligo at approx €3,000 per year.